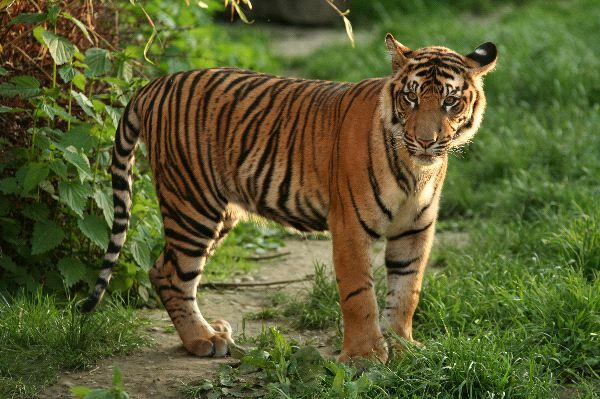 The Sumatran tiger is the only surviving member of the Sunda Islands group of tigers that included the now extinct Bali tiger and Javan tiger. 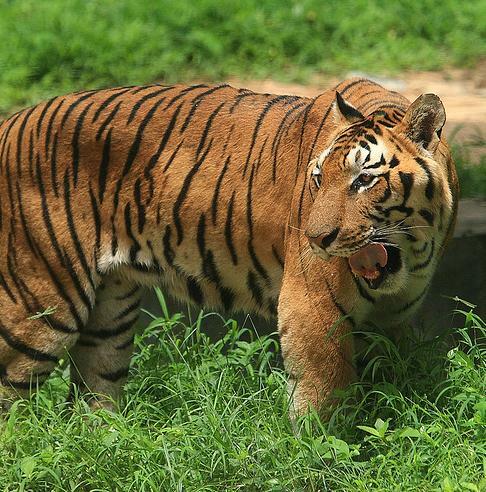 They have more distinctive stripes than Indian tigers and are smaller. 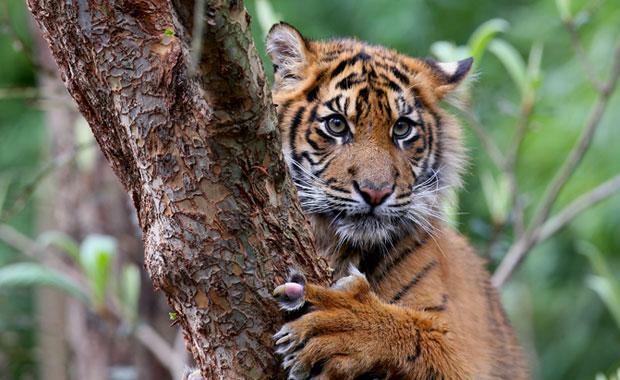 Where do they live: Indonesian island of Sumatra. Help us to protect our planet. Most Zoos do not have the resources to build and develop conservation projects as they dont have the personnel, experience, time or money - we do. We are raising funds for all Zoos so that we can implement a conservation programme that will make each Zoo become a centre of excellence for one species. 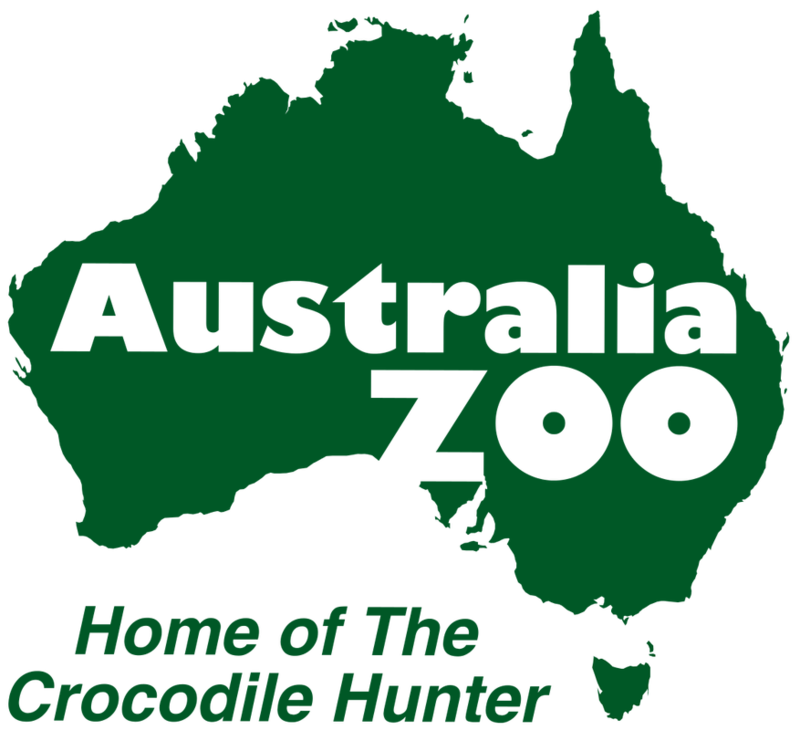 So please help us support the important work Zoos do in the field of conservation and wildlife protection. Every penny helps and if we can help save one anaimal for extinction then we all can be proud of our legacy for our children.